This post may contain affiliate links which won’t change your price but will share some commission. Read my full disclosure policy here. Since words of encouragement is definitely my love language I’ve used this as a way to imprint our family values on our children’s hearts through the years. One of the ways my husband and I did this was to try and prevent homesick kids at camp each year. Somewhere around eight or so our kids would start going to church camp for five days in the summer. This was a great opportunity for them to spread their wings in an environment that was also supportive and encouraging as well. 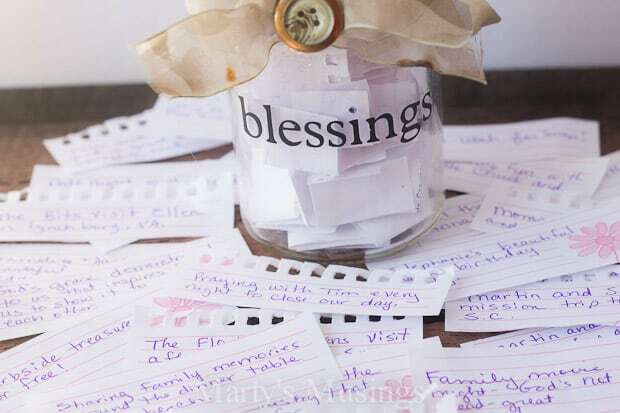 Each year we would send “encouragement” notes along with them, little daily reminders that they are loved, missed and uniquely set in our family by God’s design. My husband and I would each write one note per day and the child could open it whenever they wanted. Sometimes I picked up note cards at the craft store in the dollar bin. 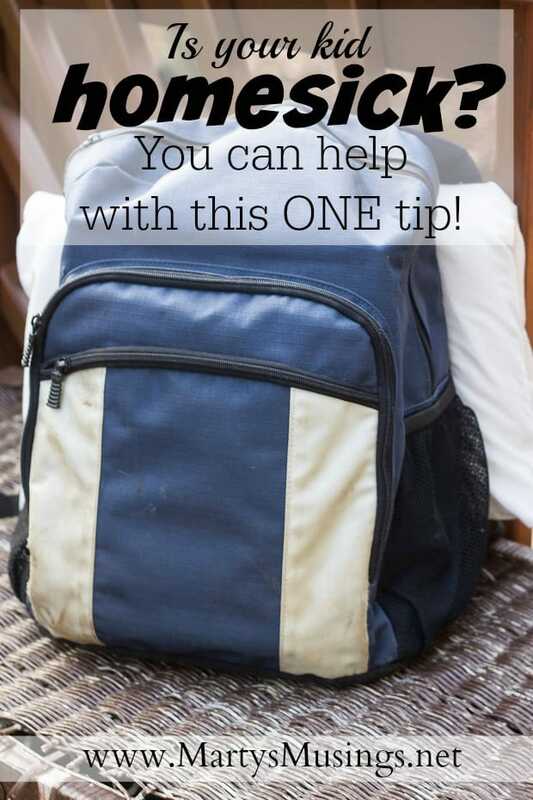 These were small and compact and easily fit into their suitcase or backpack. Other times if I was feeling industrious I would make simple handmade cards with materials from my scrapbooking stash. 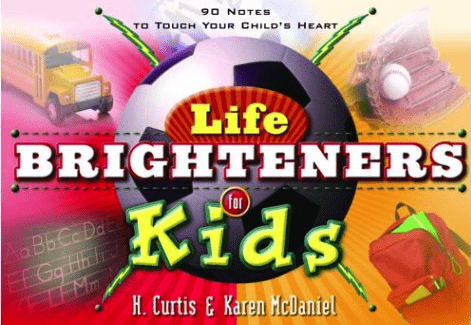 I’ve also used Life Brighteners for Kids or Life Brighteners for Teens, which contain 90 sheets of short scriptures and a little note with room for a short word from mom or dad. 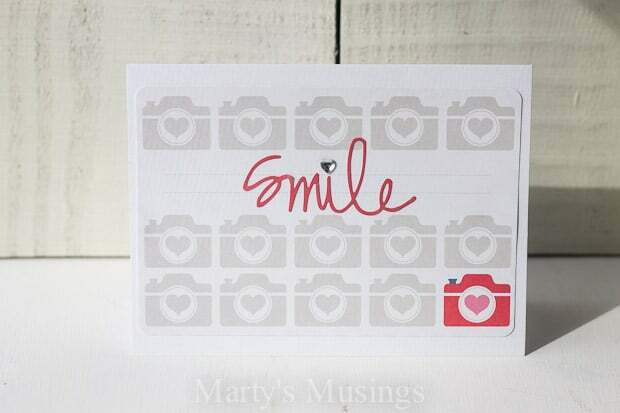 You could also use something like mini lunch notes which includes cards for jotting notes and silly stickers as well. Our youngest daughter Stephanie is on a mission trip this week and chaperoned a middle school mission trip two weeks ago. That’s a lot of notes to write but we did it because it’s an important tradition, even at the age of 17. Do you struggle with one or more tough kids? That child that no matter what you do it just isn’t enough? I’ve been there. I’m there right now in a heartbreaking way with my adopted teenaged son. I’ve documented our struggles with our adopted children with attachment issues here on the blog. As my kids have spent so much energy pushing me away to protect their hearts often it has been hard to find encouraging words to say face to face. Hand written notes are a way to buildup and encourage my children when being in the same room with them has been challenging. My oldest daughter Rachel (now married) used a picture frame and mat to display a few of the encouragement notes from her many trips. She gave the picture to us as a gift but eventually we gave it back because it is a reminder to HER that she is a vital part of our family. She can look back at memories of years past and instantly reconnect with her feelings and experiences of camp/mission trips and knowing she was loved and prayed for. These “encouragement notes” are not just for camp but can be used for lunch boxes, love notes left on the bed before sleep, and even posted on mirrors and desks. We all need a reminder that we are wanted and loved and accepted. My kids have saved all their notes through the years. For my older kids, even text messages can do the trick. You don’t have to be a writer to use words to show your children love. It’s all about making an effort and reaching out to let them know they are special.